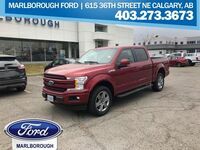 As one of the best-selling pickup trucks in history, the 2017 Ford F-150 in Calgary, AB has a lot to offer commercial shoppers searching the Marlborough Ford inventory. Performance and efficiency are very well-balanced in the 2017 F-150. These are two elements which commercial owners need to take very seriously. 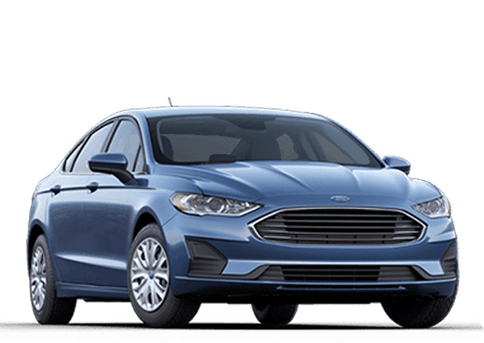 Base models have a redesigned, naturally aspirated 3.5-liter, V-6 engine paired with a six-speed automatic transmission. 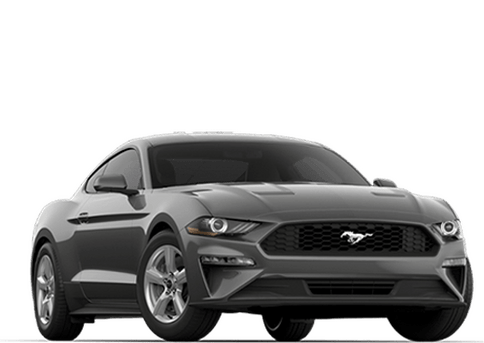 The top-of-the-line engine option makes plenty of horsepower and torque to help get the job done and is paired with a 10-speed automatic transmission for better efficiency. 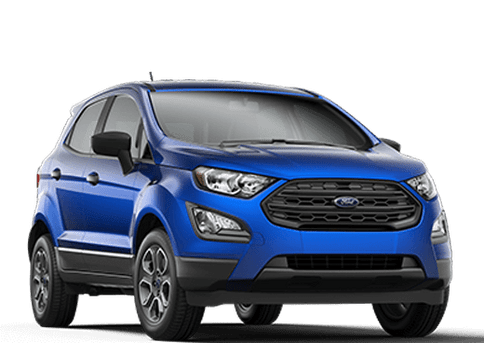 Depending on the boss' needs, three cabin styles are available, regular, SuperCab and SuperCrew. 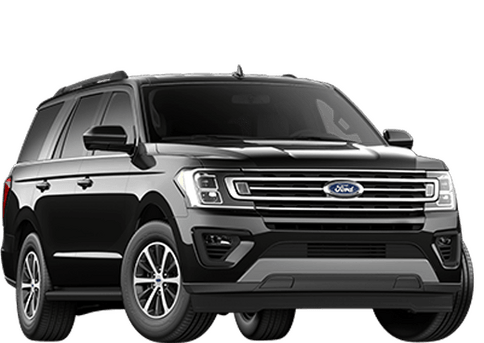 Additionally, commercial buyers can combine the cabs with several accompanying cargo bed lengths. 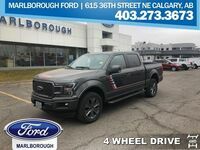 Even at the base level, the 2017 Ford F-150 in Calgary, AB at Marlborough Ford is packed full of very attractive accessories. The truck's list of standard features includes 17-inch steel wheels, automatic headlights, trailer sway control system and pre-wired trailer connections. Vinyl floor coverings and cloth-upholstered seats will help the interior stand up to rigors of working with a commercial owner. SuperCab and SuperCrew versions of the 2017 F-150 make 60/40-split folding rear seats available. 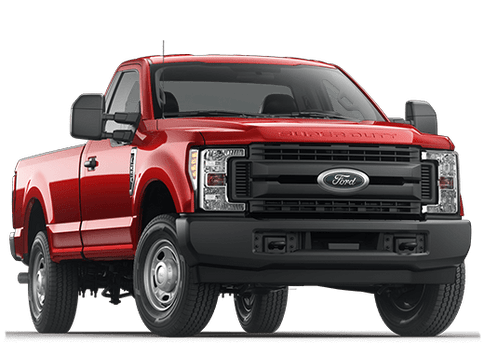 Any four-wheel drive model of the full-size truck will have towing hooks added to the equipment list. 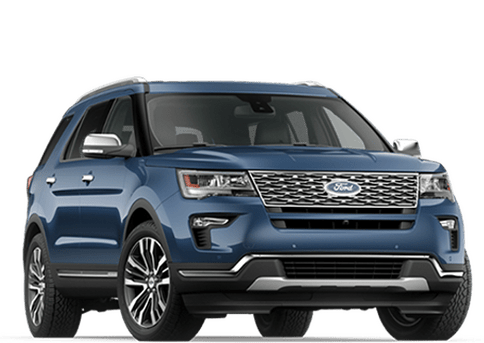 Depending on what a buyer needs, any of the three engine options are available with the 3.5-liter, V-6 being the standard choice. 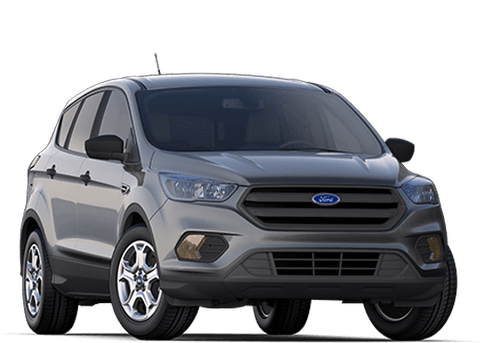 Optional equipment packages can be added for additional accessories. 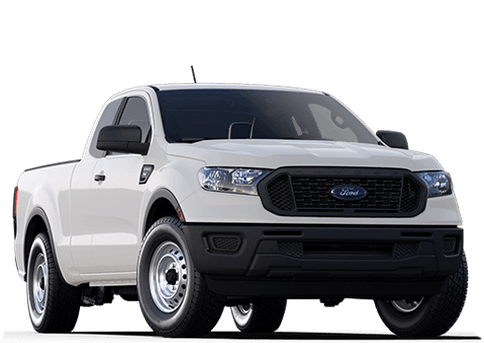 In addition to many versions of the 2017 Ford F-150 being almost out-of-the-box ready to go to work, a properly equipped truck can pull almost 9,000 pounds. 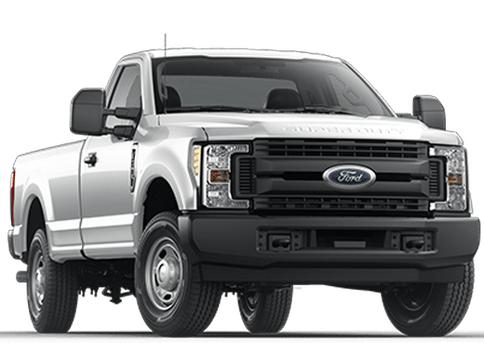 Changes to the truck's axel ratios have the ability to bump that towing capacity up to 10,800 pounds. 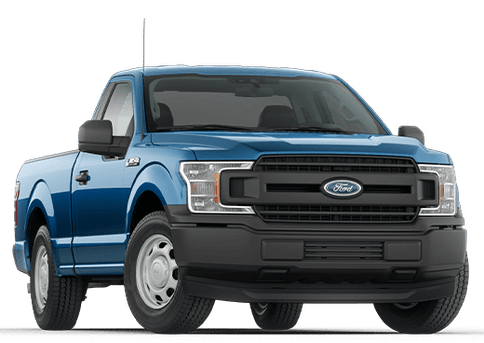 While users may put the 2017 Ford F-150 through a rough work day, it still needs to be practical and functional. Independent reviews have praised the truck for having an abundance of small cubby spaces for storing small items. The center console is notably large. Modern pickup trucks like the full-size 2017 F-150 need to be as smart as they are strong. 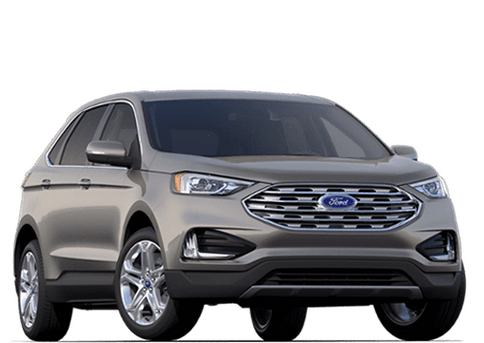 To meet this unwritten requirement, the automaker has installed the Ford Sync 3 infotainment system in many trims. Smartphone apps are also supported.